Real Madrid is upgrading to the Cisco Connected Stadium Solutions. Real is in the Ultra Sports Techie category for upgrading Santiago Bernabéu Stadium with a new Centrally Managed Digital Media System created by Cisco®. What makes this partnership historical is that Real is the first football club in Europe that will deploy the Connected Stadium Wi-Fi Solution. PR Release via Real Madrid. PlayUp is the Why of Sport Gets Social. It was my pleasure to speak with CEO Jonathan Press (JP) about the PlayUp USA sports technology company and their exciting and new social network for sport business model. See http://www.playup.com/us/. 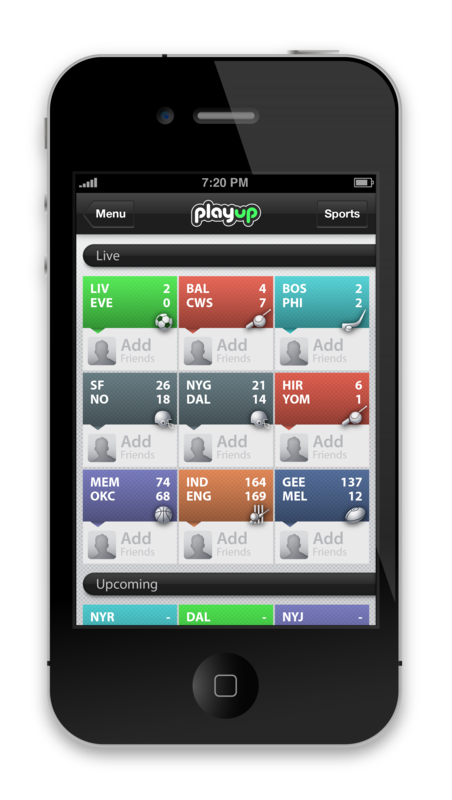 PlayUp has developed a free IOS application that takes you to virtual rooms that can be either public or private, and allows for you to follow live sports and scores, chill online with friends, and send out in-app messages. Room space is capped at 200 for now. For the very first time, the NBA Development League will be conducting the entire draft with the help of Cisco’s WebEx technology, allowing all D-League team representatives to connect via video conference and interact with one another in real-time. Here is the official press release via www.text100.com.